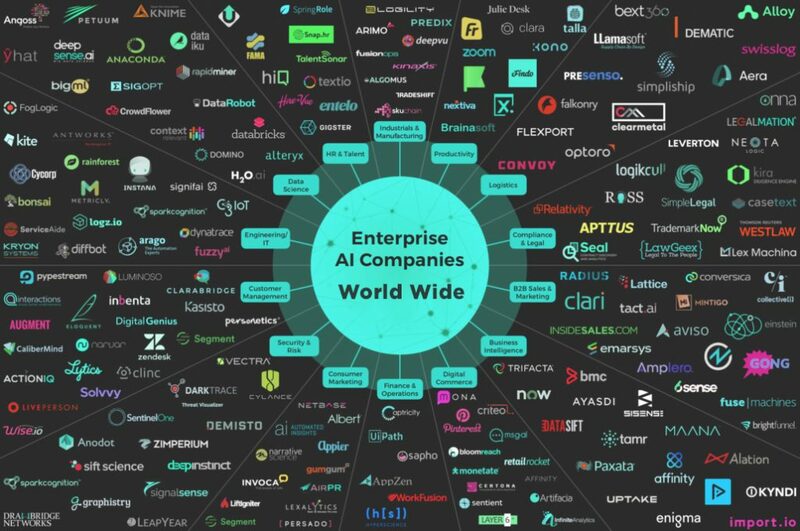 Besides autonomous cars, smartphones and AI assistants, there are no other consumer-grade products that introduce artificial intelligence to common people, and you may be asking yourself is it wise to invest in .AI domains in 2019? Before we can give that answer, we would like to discuss a bit further. Current AI implementation is much more visible with the manufacturing industry which uses simple AI with their automated assembly lines that make use of their sensory data to improve and adjust the manufacturing process. Artificial intelligence and machine learning advantages are not known to a large number of companies, the majority of those that have this vision are prepared to invest. These advantages are advanced analysis and logic-based technology used to interpret events, support and automated decision making and taking action. The best direction to effective use of AI is the big data analysis and forecast. Investments into data-centers and supercomputers are sprouting all around the world. 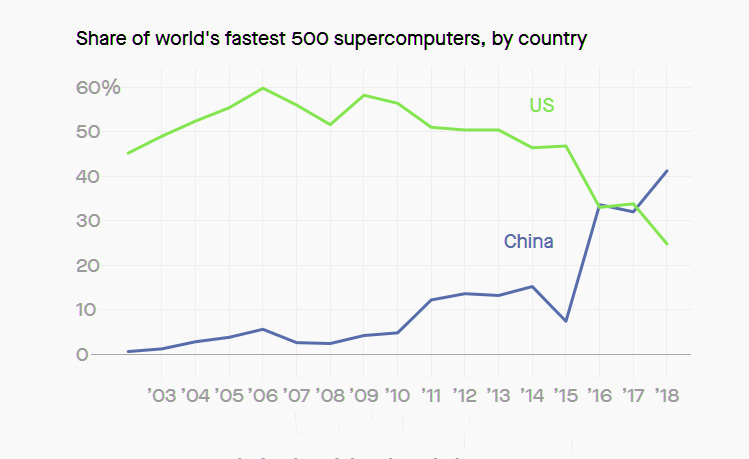 Last year the title for the fastest supercomputer is back in the US, though China is the one that is investing the most and currently they have more than two times the number of US. Because artificial intelligence is such a trendy term and it adds hype, we have been witness to a larger number of devices and online services that are AI-powered. Yes, machine learning methods are behind them, though many use a technique that is not a true artificial intelligence but a software algorithm. For example, personal coaching services use machine-learning algorithms in order to provide a highly personalized experience. Still, they can be marketed as AI products. Largest strides with AI have been demonstrated with image editing, image reconstruction, image and sound creation. After the AI has been fed with enough data, it can edit or reconstruct a part of the image, and much faster than a human would. Similarly, it can create an image or sound sequence after it had been fed with enough information. Image and object recognition by AI is again done much faster than a human counterpart, as AI can search through hundreds of images per second. This kind of AI will see it’s application with security and surveillance companies. The AI investment spending is expected at roughly more than $35 billion in 2019, which is a large increase over 2018, yet by 2022 it is should be more than double with over $79 billion. This further acceleration to artificial intelligence investments will have an effect on the .AI domain demand and resale prices. Investment into .AI domain is poised to return a profit. Keen tech trend follower will be able to discern valuable .AI domains, register and capitalize. Previous Post:Why is .IO a great domain choice for your new tech or startup website? Next Post:What points should be considered when buying a domain name for a startup business?